In 1896, Charles Rao bought a small saloon at the corner of 114 Street and Pleasant Avenue in upper Manhattan. The rest is history. Rao's NYC has only 10 tables, all of which are booked nightly -- "owned" like condominiums. Forbes calls Rao's "America's Toughest Reservation," saying "Derek Jeter can get a table at Rao’s but you can’t." 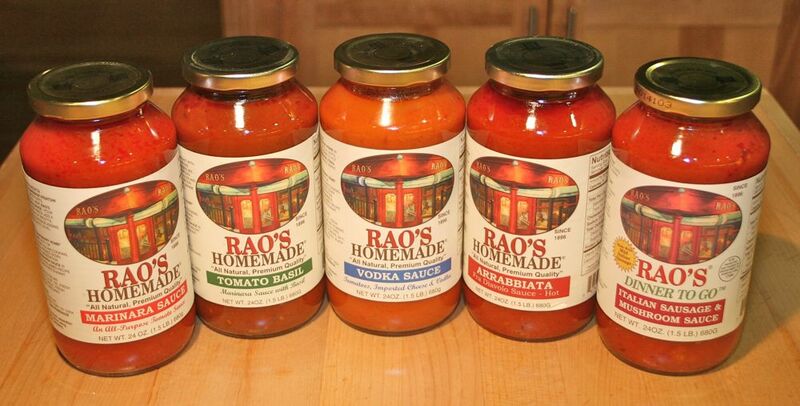 We suggest buying Rao's sauce at the supermarket, or trying Rao's Las Vegas outpost (at Caesar's Palace) the next time you're out there.